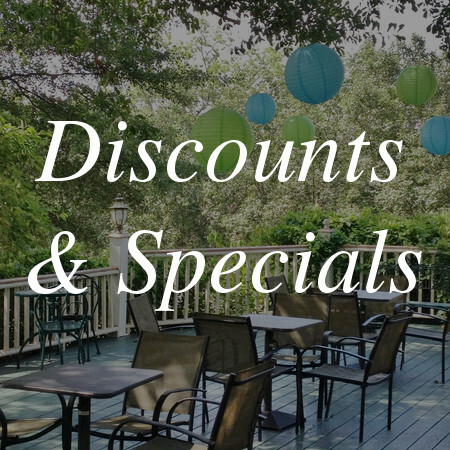 Whether you are planning an intimate dinner with friends, a company party or a wedding and reception for 500 guest, Affairs by Pinehurst Catering is here to help. We have been providing the Metro Atlanta area with delicious food since 1979. No project is too small or too big for our well trained staff to handle. We are happy to create most any dish for your special occasion to be served at our beautiful banquet hall or the location of your choice. We offer Full-service Catering Available at your Location or Ours. Carry-out orders are also available with at least a 36 to 72 hour notice depending on what is needed. Our professional catering service is a family owned and operated business. The companies reputation, among individual and businesses alike, is based on the quality of our ingredients, originality and second-to-non taste of our food. We pride ourselves on the professional and courteous manner in which our dedicated employees treat both clients and guest alike. 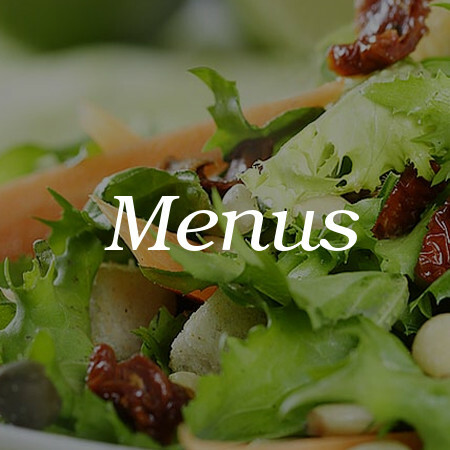 As caterers and food enthusiasts, we have an experienced passion in creating beautiful and delicious meals. Pinehurst will deliver the most exquisite meals for you and your guest, from appetizers to desserts. 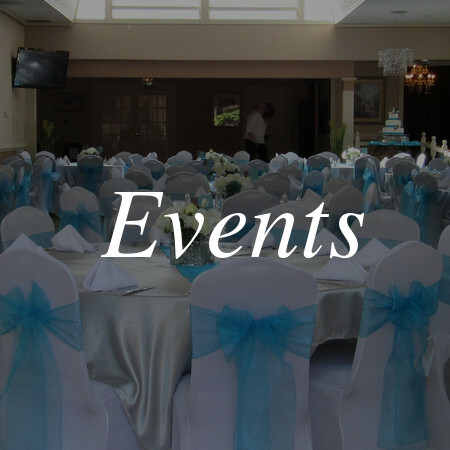 Come in and see why you should put your trust in Pinehurst Caterers to listen to your needs and provide a service that is unique to your special occasion. 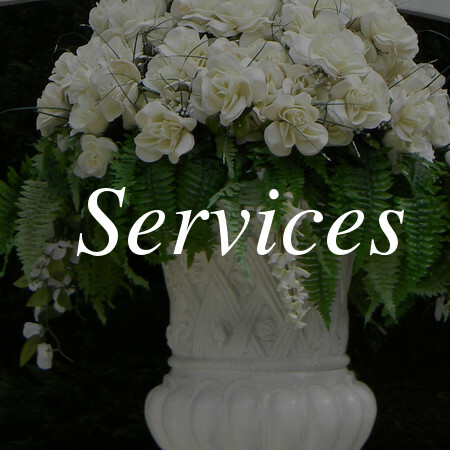 We will be happy to schedule a consultation at your earliest convenience and offer a free estimate for your special occasion.